Empowering and educating veterans for a brighter future. Building the next cybersecurity task force. 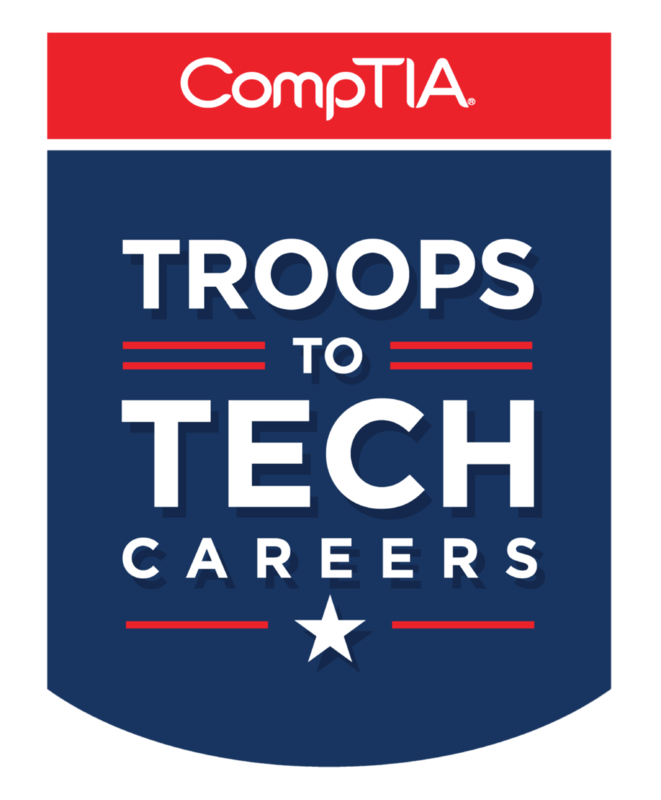 Our Troops to Tech Careers program is a 4-8 week hands-on, intensified IT training and certification program focusing on cutting edge technology. We specialize in Cisco, Microsoft, CompTIA, EC-Council, VMware, etc. Our program connects veterans who are certified IT professionals with over 3,000 companies, government contractors and government agencies in need of qualified IT professionals. Cybersecurity training at New Horizons Orlando is designed to provide security training no matter your level of experience or requisite need. 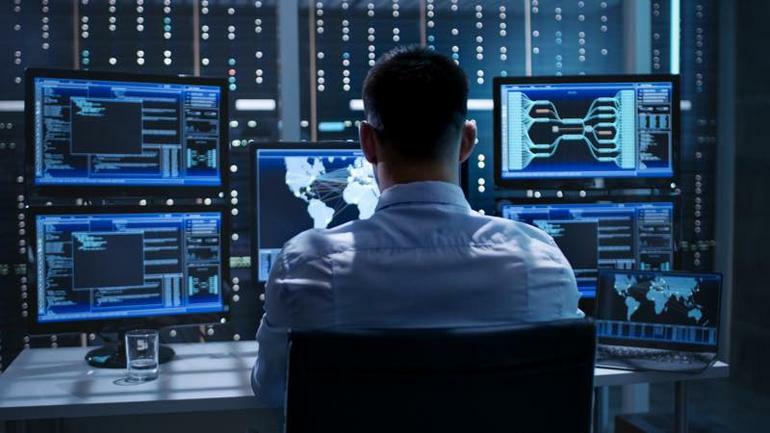 As cybercrime has increased, the need for cybersecurity professionals has grown dramatically. 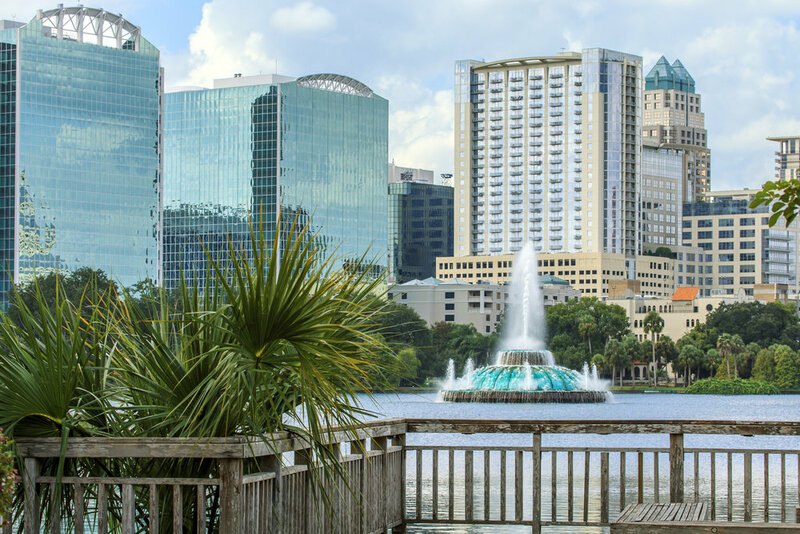 Situated in two of Florida’s most tech-focused cities, our Cyber Security residential programs allow you to graduate in just 6-8 weeks living in one of the world’s most popular vacation destinations.